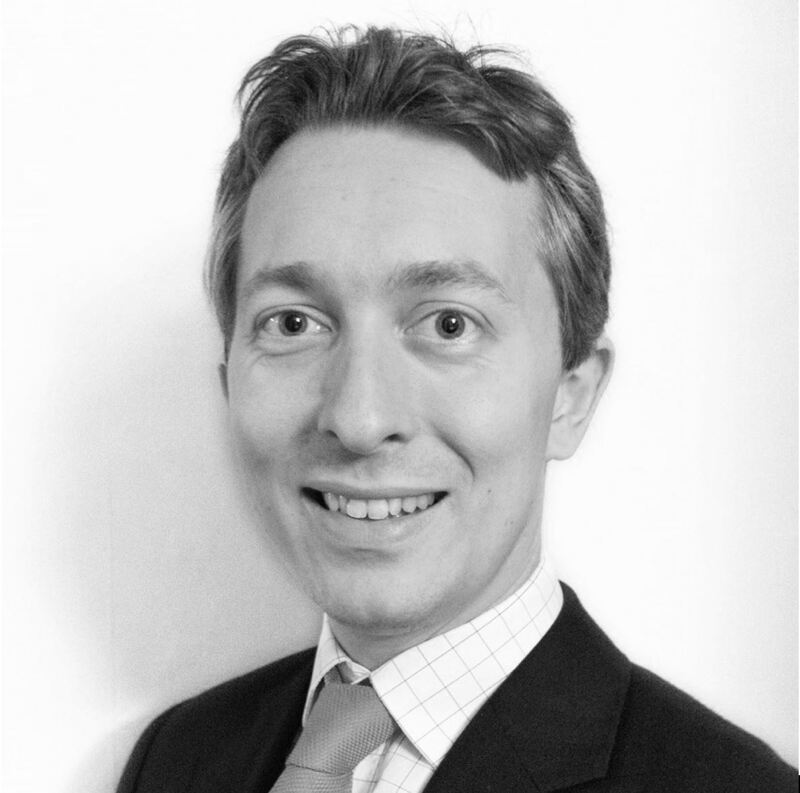 Philip joined IP Asset in November 2016, from the London patent and trademark attorney firm Mathys & Squire LLP where he had been a Senior Associate for three years. At M&S, Philip had quickly built an enviable client following, and gained experience both working with some high-profile clients and by working on some strategically client-critical IP matters requiring his specific expertise and skills. His work including settling two pieces of high court litigation, advising on several large Patent Box claims, assisting about 30 London-based startups with IP support to assist in their fund raising and providing critical IP support during the acquisition of one of his clients by a large household name US technology firm. Prior to M&S, Philip spent nearly 10 years working in-house at BAE Systems plc where he managed the autonomous systems IP portfolio across the entire international business as well as the UK Naval Mission Systems (including radars, torpedoes and command and control systems), Australian subsidiary, and UK Combat Air Platforms business; and handled IP issues arising from the corporate communications, international business development and corporate IT teams. Prior to BAE Systems, Philip trained at the largest European patent and trademark firm, Marks & Clerk where he worked within teams managing the patent prosecution work for several large multinational clients as well as gained experience with drafting legal opinions, litigation and patent pool standards evaluation. Philip is a UK and European Patent Attorney with over 15 years’ experience in Intellectual Property, and has a Physics degree from the University of Durham and a Certificate in IP from the University of London. He qualified as a UK Patent Attorney in 2007 and a European Patent Attorney in 2010. He also gained the Intellectual Property Litigation Certificate in 2012. He has a handful of particular areas of expertise including: (a) advising large corporations on IP matters such as large-scale IP portfolio management and strategy; litigation support; due diligence and M&A support; IP awareness training; and invention harvesting; (b) drafting, prosecuting and acting as IP counsel in the technical areas of Artificial Intelligence and Machine Learning, as well as software and computer-implemented inventions generally; (c) working with start-ups, including general advice prior to incorporation (e.g. the strategic use of NDAs, checking IP terms in employment contracts, understanding ownership of IP rights and perfecting that ownership if necessary, understanding the relevant patent landscapes and third party patents); building IP portfolios to assist with funding rounds and acting in due diligence with VC and angel investors, and then crafting IP portfolios that protect these businesses as they scale; and then working to accomplish their exit strategy (for example M&A sale to an industry leader); (d) working with a diverse array of clients to advise on trade secrets issues, including hedge funds as well as companies and corporations; and (e) IP dispute resolution, including mediation and out-of-court settlement (including settling ongoing litigation efficiently and quickly in order to avoid the management time and expense of going to court); and (e) assisting all sizes of company to claim R&D tax credits and Patent Box benefits, working with an array of accountants. Philip is particularly keen that clients do not treat IP, and in particular patents, as expensive “baubles” to be collected but instead that they continually focus on the commercial value of IP rights to the respective business and that any IP rights have a strategic and commercial use to this business. He has in the past been heavily involved in the patent profession more generally and continues to be so (but less heavily) as he is keen to ensure that training in the profession is comprehensive and provides both new patent attorneys and existing patent and trade mark attorneys with the knowledge and training required to provide both the correct and commercially useful advice to clients and their businesses. He was for a long time a member of the Education Committee of the Chartered Institute of Patent Attorneys, and served one term on the Council of the Chartered Institute of Patent Attorneys, so was involved in setting up the first CPD system for the profession and in the creation of the IP regulator (IPREG). He continues to be involved as an Examiner and trainer for one of the four final qualification papers for Patent Attorneys in the UK, specifically the paper testing attorney’s skills in respect of writing Infringement & Validity opinions on UK patents. He currently serves on the CIPA IP Exploitation Committee (and the licensing and patent optimization sub-committees). He has also contributed to the practitioner text book, the CIPA Guide to the Patents Act 1977 (Sweet & Maxwell). He was also one of the original tutors on the CIPA Basic Litigation Skills course when it was first set up, and helped CIPA get the first course up and running. In his spare time Philip is an avid wine collector, is trying to build his own “grand design” on a plot of land he bought in 2012, enjoys skiing, swimming and squash, and loves to build sand castles with his daughter.